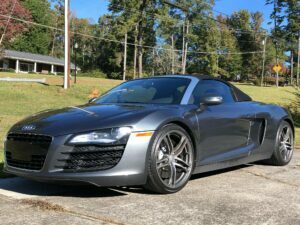 Shopping for car lovers is tough. The one thing you know they would love is well… a car. But who is buying their friends or family member a car for Christmas?! Any car enthusiast would tell you that souping up the car they already have is (almost) just as good. 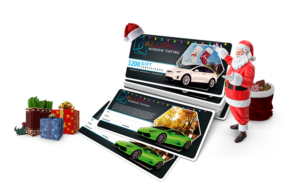 At All Pro Window Tinting, we have just the perfect Christmas gift solution for car enthusiasts this holiday season. A window tinting gift card! All Pro’s Window Tinting Gift Certificates are the perfect gift for friends, family, and coworkers that want to increase the appearance and value of their car or home, while also rejecting heat and harmful UV rays that can fade the beauty of their investment. Automotive window tinting offers many benefits and adds a sharp, sleek aesthetic to anyone’s ride. Increase comfort– Tinting keeps your car cool and crisp when the sun’s rays beat down on it. Block 99% of the UV rays– Tinting blocks harmful UV rays that overtime will damage and fade the interior of your car. Reduce glare– Tinting greatly reduces the sun’s glare while you drive making it easier to see and less prone to accidents. Protection- Tinting blocks clear vision into your car’s interior fending of robbers looking for valuables to steal. IR rejection- Tinting reduces the amount of Infrared component from the sun’s rays. The Hüper Optik Xtreme line of products offers a sophisticated style with budget in mind. Product line is dye stable and will not fade or change colors. Xtreme provides a blend of aesthetics, energy saving performance, and affordability. The hybrid spectral filtering technology allows Black Ceramic films to reject up to 65% of the total solar energy, enhanced with a true-grey color tone to give your vehicle the ultimate in aesthetic look and high performance. Available in a variety of shades, Black Ceramic films are an excellent value for automotive consumers who are looking for both high performance and great value. CeraLuxe Quantum Ceramic Window Films were created with advanced coating technologies to achieve results that match today’s vehicles capabilities. CeraLuxe Quantum Ceramic Films utilize quantum science to integrate their proprietary Nano-IR Technology to work with Pure Ceramic substrates to achieve high visible light transmissions and high solar heat rejection. The patented technology also guarantees no color fading. Producing significant heat rejection, while remaining clear with ultra-low reflectivity, and not interfering with your vehicle’s electronics or 4G technology. If you are looking for expert and experienced automotive window tinting this holiday season, All Pro Window Tinting is your home for knowledgeable guidance and beautiful installation. We offer window tint gift cards in any denomination needed that are perfect for family stocking stuffers, friends, and employee gifts. 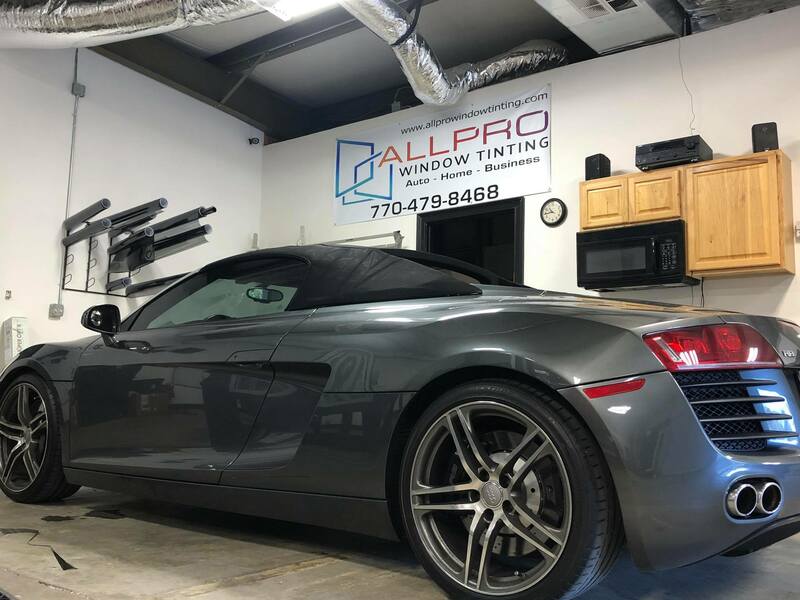 At All Pro Window Tinting, we specialize in window tint services for commercial window tinting, security films, residential window tinting, and automotive window tinting. 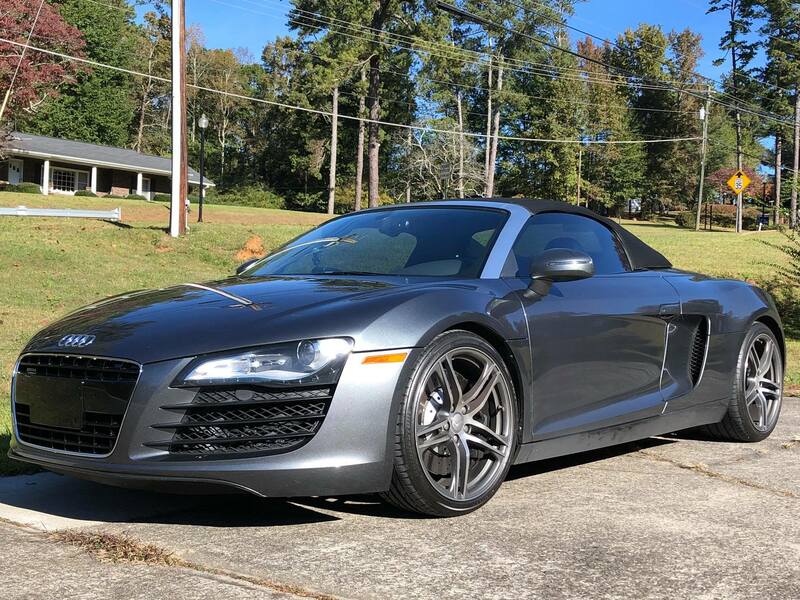 For the past 15 years, our company has provided high-quality window tinting services throughout the greater Atlanta community. In addition, All Pro has been voted the #1 window tint company in Atlanta for 7+ years. Our company is built on exceeding our client’s expectations. At All Pro Window Tinting, we don’t just tint your windows; we create solutions. We apply our expert knowledge and listen to our customers to ensure the most successful solution. This is how we guarantee superior window tint and exceptional customer service, every time. For commercial and residential window tinting, visit our Roswell or Atlanta, GA locations. For automotive window tinting, visit out Canton, GA location.